Colin’s supportive teaching style encourages comfort and stability, while challenging students to progress in their practice. Colin’s cues and style are meant to encourage a proper balance between effort and ease, so as to coax the body, breath and mind deeper in a safe and effective manner. 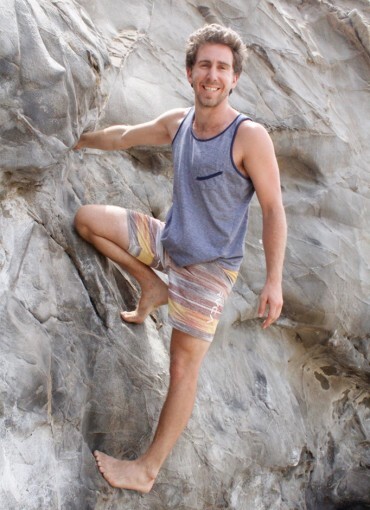 Colin is also an experienced rock climber, cyclist, skier, hiker, musician and educator who enjoys balancing a well-rounded lifestyle." Colin is honored to have received his training from Olivia Barry and Tim Senesi. He is forever grateful for their teachings and inspiration.